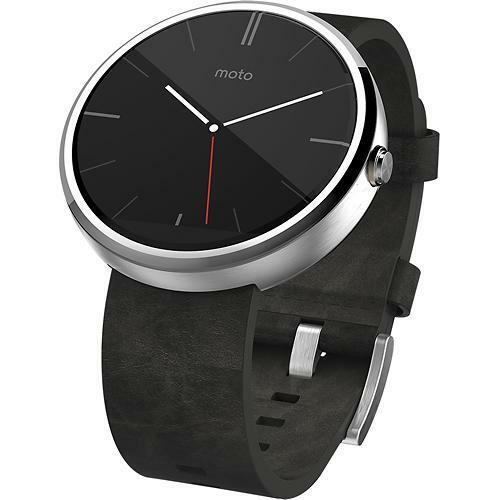 Motorola has started rolling out the Android 5.0.2 update for the Moto 360. The minor update bumps the Android Wear version on the watch to LWX49L and brings with it some minor bug fixes and performance improvements. Motorola’s official changelog is pretty vague about the changes included in the update and only states that we are looking at an updated Google Play Services and some system optimizations here. Motorola is rolling out the update in phases so don’t fret if it does not show up instantly on your smartwatch. Also, keep in mind that for your Moto 360 to receive the update, it should be connected to an Android device with a working Internet connection and should have at least 80% battery.